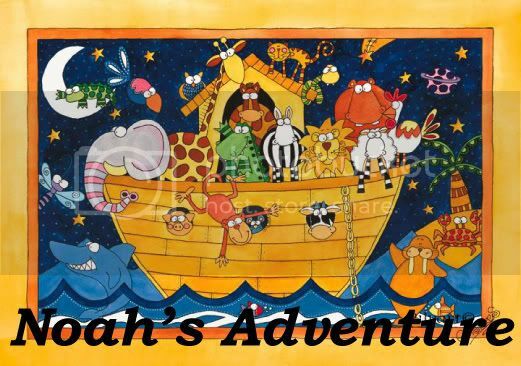 Noah's Adventure: A Special Special Thank You Before We Go Home! A Special Special Thank You Before We Go Home! There are no words to express my gratitude to the wonderful service you have given us during the past four months. 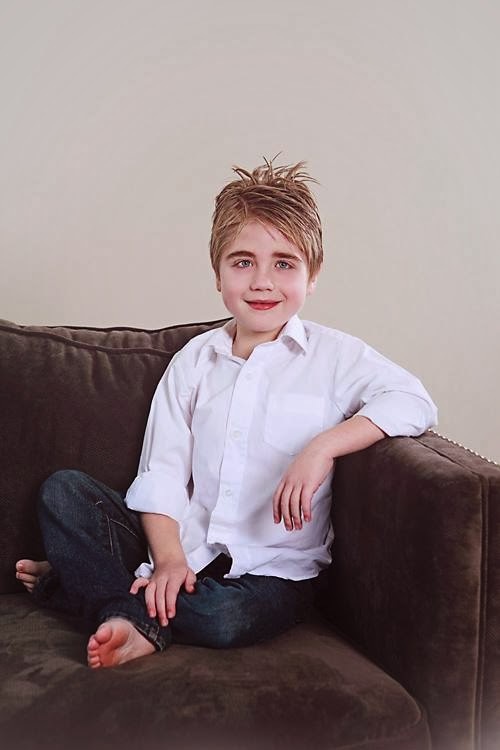 Not only have you helped Noah gain a new chance at life, but you befriended me along the way and helped me feel included in his care when at times, all I could do was watch. Through out the ups and downs, I always felt like Noah was getting the best possible care. I appreciate that he was never just a patient. I truly believe you came to love him. That's what a Mother can only hope for when she has to leave her baby in the care of someone else. The Doctors and Surgeons were all so amazing. Thank you for your sacrifices to become so good at what you do. It's your talent and expertise that has given Noah his second chance. Its through you, that modern day miracles are performed. Thank you for investing the time and concern into Noah and his case. Thank you for doing your best and sending me home with my precious baby. It's was our Nurses who gave us the strength to make it each day. Thank you, from the bottom of my heart, for loving my sweet baby. Thank you for your tender touch and sweet words. For the strength you gave me when I felt weak, and the love you gave Noah when he was unable to be comforted by his mommy. Thank you for nursing him back to health and giving me the comfort of knowing he was well cared for. Many of you have earned a special place in my heart and you will never ever ever ever be forgotten. And to the Transplant Team who has been with us from the beginning. Each of you were with us during a different part of our Journey. Each of you stood by me as I watched Noah be sick and then as I watched him get better. You will forever be in my heart! And to Alison, who was the one who started our adventure to Denver. It was you Alison, and your kindness and willingness to answer my questions that initially helped us choose Denver. It was you who made the call I had been waiting for with each breath I took. It was you who came out of the OR to tell me my baby had a new heart. And it was you, who has continued to stand by me and help me be a good mom to my sweet baby and continues to answer my endless supply of questions. Thank you for your sacrifices that have allowed you to be where you are today so that you could help me through all of this. Thank you for loving Noah. Thank you for being my friend. And thank you for telling me what I need to hear even if I don't want to hear it. You are wonderful and I will miss you. I will never be able to thank each of you in person, or even be able to list you here. But to the entire CICU team: thank you for keeping me stocked with Bottles and lids. Thank you for helping me learn my way around Denver, and for always asking if I wanted to go in on the lunch order. The the CPCU team: Thank you for always making sure there was someone there to hold Noah when I couldn't be there. Thank you for making sure he was always well bundled and keeping me included in his treatment. And thank you Jen, for loaning me your umbrella so I didn't have to walk in the rain. ;) To the Lab Team: Thank you for always making Noah's blood draws as quick as possible and always having a kind and positive attitude. You are always the first one's we see when we come to clinic and it's your kindness that starts the day off right. To the Clinic team: Thank you for your gentle ways each morning we come to clinic. Thank you for making the routine simple and easy to follow. For being so sweet with my little man. And a special thank you to Alice who ALWAYS put a smile on Noah's face. Thank you to Megan our Social Worker, who always stayed in touch to make sure we had what we needed. And worked things out when we needed special care. To the Therapy Group: Thank you for helping Noah learn to eat and over come his physical limitations and for teaching me the best ways to help him progress. And last but definitely NOT least: A HUGE thank you to everyone at the Ronald McDonald House. This has been our home for the past 4 1/2 months. If it wasn't for you and the service you provide, I don't know what we would have done. We had to come here on such short notice and I had never been to Denver. It was so overwhelming. And yet so comforting to have a place that I could call home while I was here. Your kindness and genuine interest and concern are more appreciated than you could ever know. I continue to be amazed at the generosity of the volunteers and everyone who donates resources. Thank you, Thank you Thank you!! And Thank you to all of you who I have met here at the RMH. I have made some friends that will definitely last a life time. Many of you I will never forget. I will continue to pray for those of you that are still here. That your miracle will come and the day for you to go home happy, will be swift. You have all made me a better person. You have touched my life in one way or another. There is nothing I can write that will adequately describe my gratitude for everyone I have met these past 4 months. 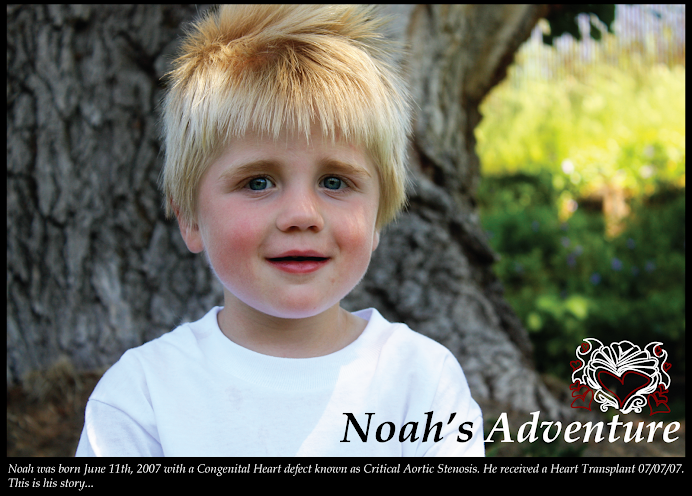 You have each played a part in Noah's Adventure and will always be remembered. I ask you to please, come back here and check up on him regularly. I will be keeping his website full of pictures and accomplishments. I want you all to see the Joy you helped create. To the world you might just be one person. But to one person, you might just be the world. Oh Crystal! Seeing this sticky post of Thanks makes me smile really big!! You all have come so far and I'm so pleased that our paths have crossed! I've been where you are and I know the true thankfulness that you are talking about. I ditto what Jen said and I too am thankful that you have had so much support during this time. I'm sure that you have been a joy to encourage! NO, I'm positive you've been a joy!! I am so happy for YOU! The fact that you are writing this, means that you are absolutely coming home, yes? How wonderful for you guys. It's about time you can be home and be a "regular" family again! Crys, I'm so glad that you guys are able to come home FINALLY!!! its been a long few months!! YAY FOR BABY NOAH!!! Another miracle in the Brown family! This is the first time I've been to your page, but I wanted to tell you how glad I am that all is going well with you and your family. I am a writer, and when I see stories like yours, it reminds me where the true drama and joy really lie. I am so glad to hear that baby Noah is doing well with his new heart. 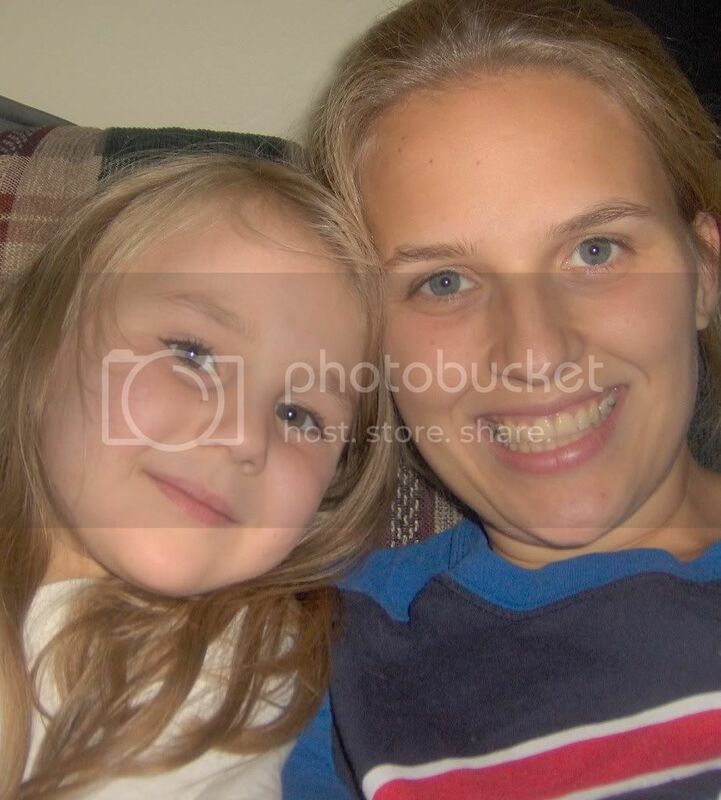 My daughter had a liver transplant when she was 5 months old. I look forward to coming back, and get to know you better.